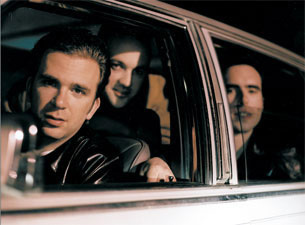 The Push Stars Signed to Capitol Records in 1996 and enjoyed a career spanning over 12 years with songs in major motion pictures such as "There's Something About Mary", "Me, Myself & Irene", "The Devil Wears Prada", and TV shows such as "Malcolm In the Middle" and "Roswell". The band toured the world including opening tours with artists such as Matchbox Twenty, Julian Lennon, Red Hot Chili Peppers and Martin Sexton. 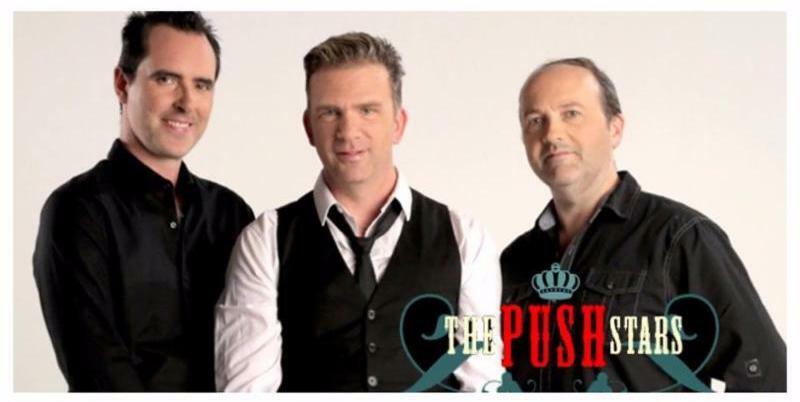 The Push Stars have reunited and are back for shows this Spring! Don't miss this amazing band!